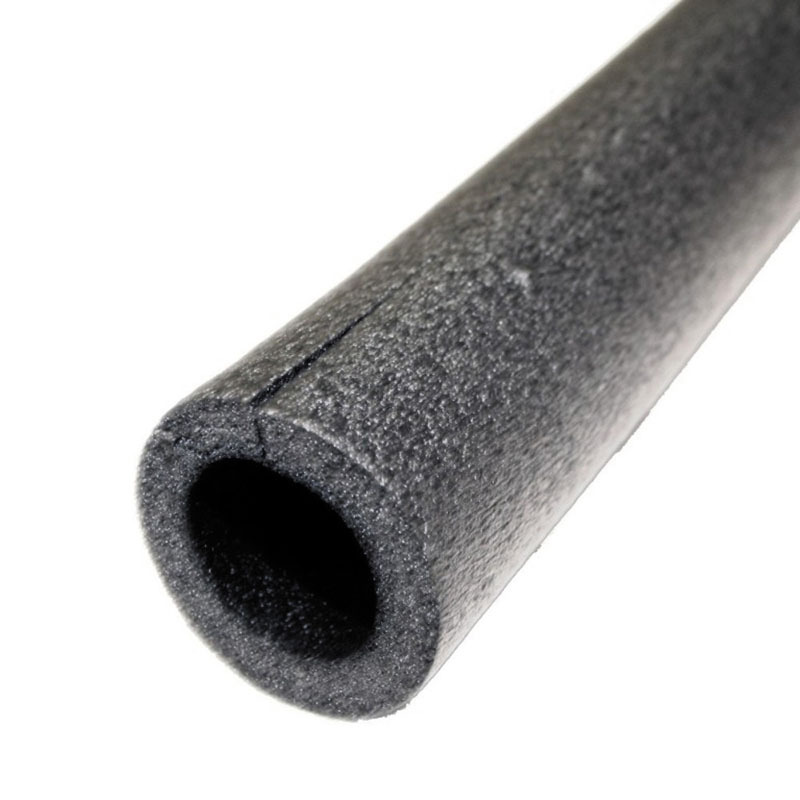 MD Building Products Tube Pipe Insulation 3/8 in. X 1/2 in. 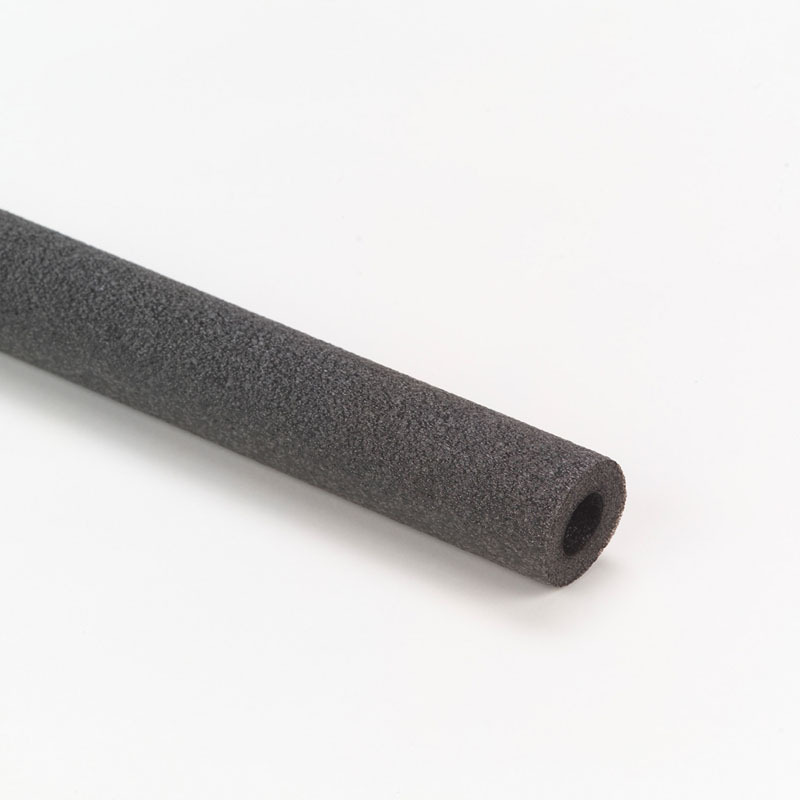 X 6 ft. – M-D Building Products, Inc.
M-D Building Products, Inc. > Products > MD Building Products Tube Pipe Insulation 3/8 in. X 1/2 in. X 6 ft. 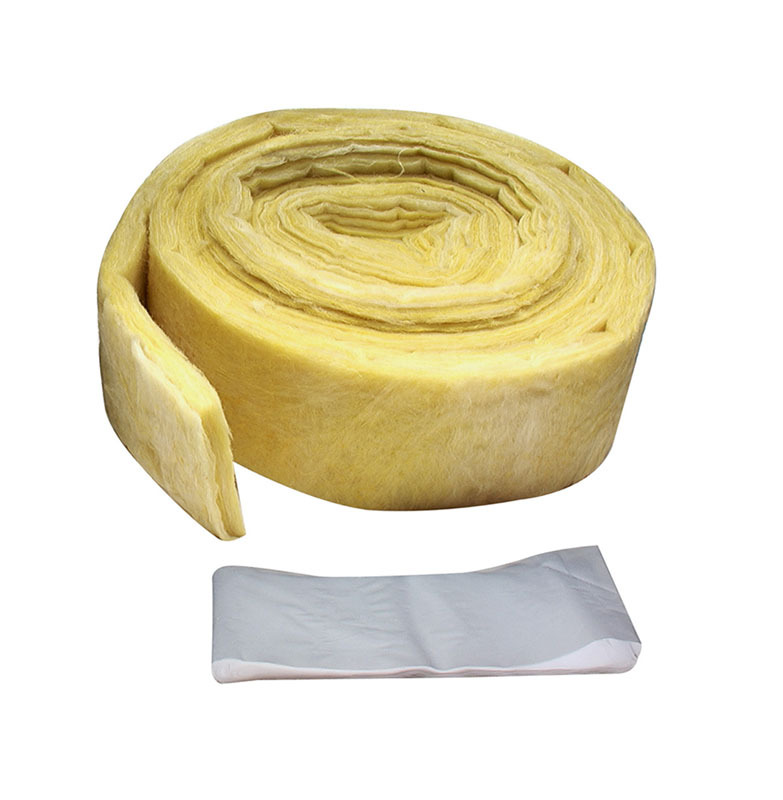 Blocks heat loss or gain to save energy. 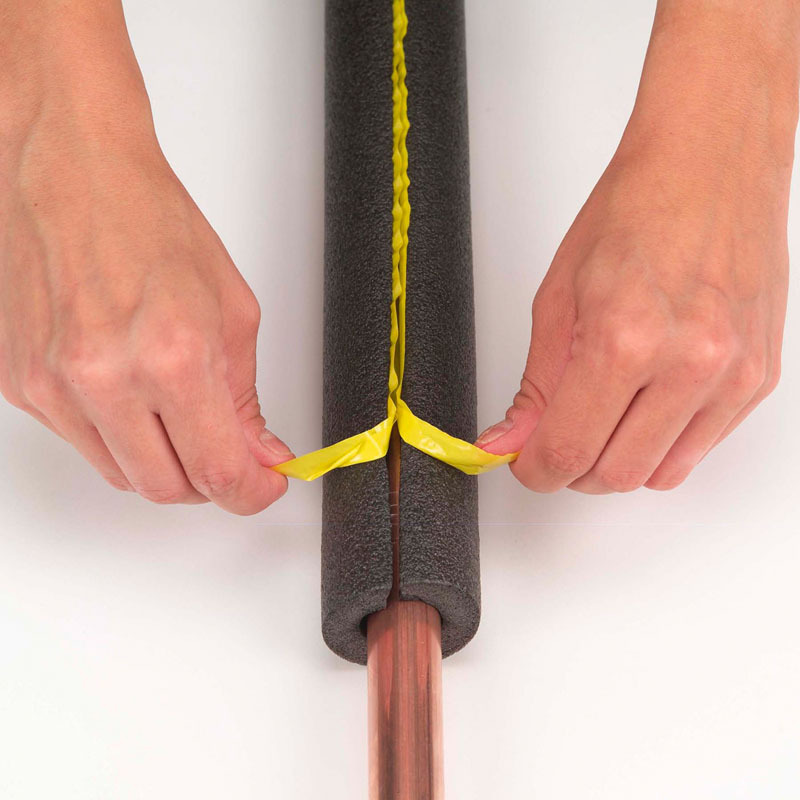 Stops condensation on cold pipes to prevent water damage.